Call attention to personal or professional successes by displaying them in a noticeable way. Read on to learn just how easy it is to frame magazines with a little help from the professionals, as well as some of the benefits to putting your own magazine articles in frames. Celebrate a personal accomplishment that you are particularly proud of with an eye-catching professional framing job. If you have an accomplishment written up in a magazine, this is the perfect way to commemorate that moment for all to see. Framed magazines make for a perfect conversation piece in anyone's home. This is an ideal way to showcase a moment that you are especially proud of. Magazine articles that spotlight you or someone you love make for perfect display pieces. Was your business recognized by a magazine? 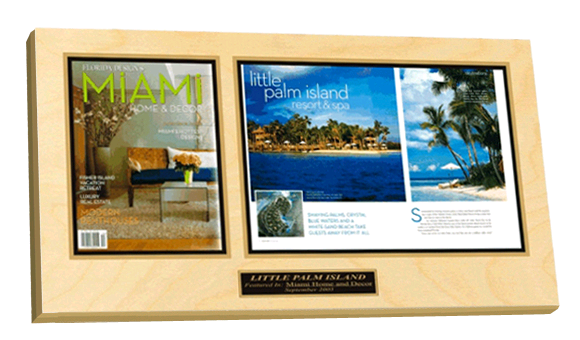 Make sure that potential customers are aware of any honor given to your business by enshrining the moment in a frame. 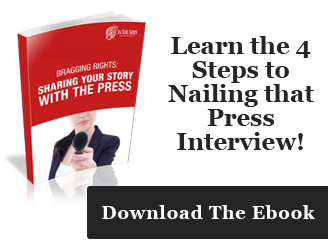 This will show your customers exactly how great your business is in a very tangible way. This is an excellent way of promoting your business and can demonstrate how unique your services are. Framing magazines is not only a great fit for businesses, but also for particular employees. Framed magazine articles are tailor made for display in your office and call attention to your positive achievements for anyone who is visiting. Framing a magazine article is also an ideal way to show someone that you care. Pick out a magazine article and have it professionally framed as a gift. This is the kind of gift that will last forever. In fact, framed magazine articles lend a personal touch to your gift giving that show how much you really care. 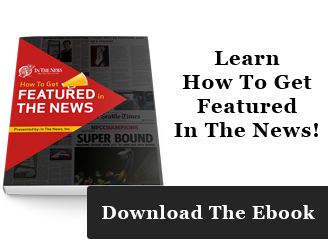 Whether you locate an article about someone you know or just covering something that they really care about, giving someone a professionally framed magazine article will set your gift apart from the pack. As you can see, framed magazine articles fit well for a number of situations. They make for a perfect display piece in your home or business, and can also be used as a truly timeless gift. Make sure that you stand out by highlighting your accomplishments in an indelible way when you frame magazines professionally. Find qualified professional framers to ensure that your job is handled the right way. 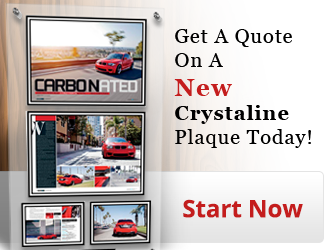 Let In The News create a digital preview and show you exactly what your framed magazine article will look like. It's easy to get started click our button below and in 1 business day you will receive an email of your actual framed article. To learn more about In The News Inc you can visit our website www.inthenewsonline.com or call us @ 800-548-3993. We have been creating custom wall plaques for over 25 years and hope to contact you about your features and ideas.